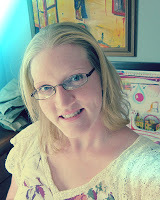 We are out of school now for the summer, but I have some projects that I have not blogged about yet to share with you. 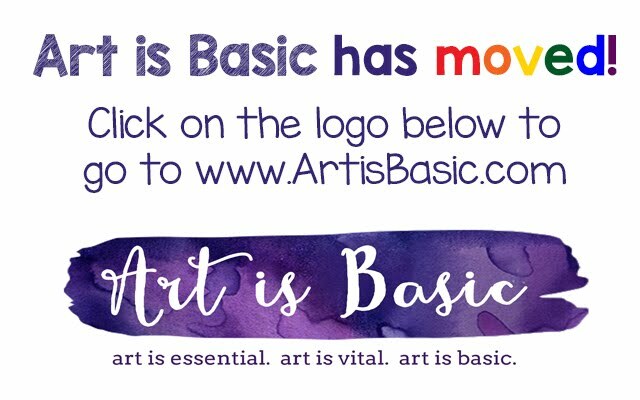 I will update the blog throughout the summer with artsy thoughts, my summer activities, a couple art workshop updates and book reviews. 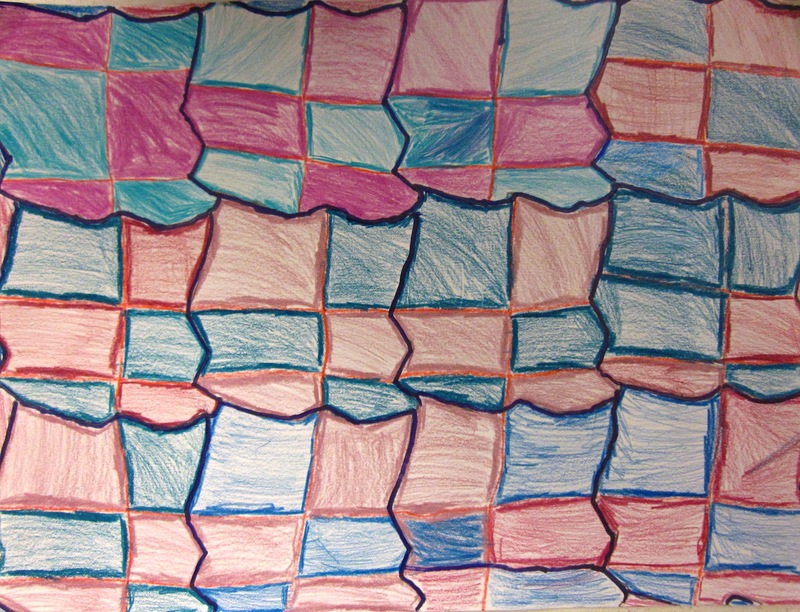 The third graders made tessellations in art class! How fun. 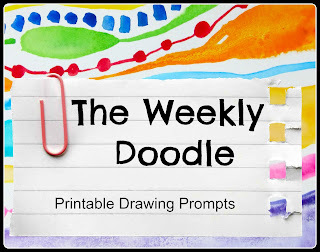 This is a great project to tie in with geometry and other math concepts. These all turned out very beautiful. Some of the students struggled with the project, but they understood the general concept and created a lovely design. what bright and interesting designs. 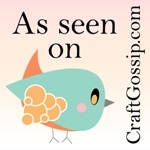 Hey Marcia- Your Etsy shop looks cool, I didn't know you did all of that! 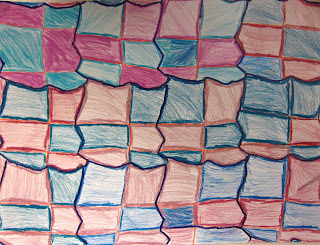 I do Tessellations with my 5th grade and have them actually turn the shape into something (this is a good creative exercise but tough). These are great for 3rd. You are brave.